"Ergonomic Status and Health Assessment of U.S. Locomotive Operators"
Eckardt Johanning, MD, MSc, Paul A. Landsbergis, PhD, MPH, Raymond Luhrman, BA,and Siegfried Fischer, PhD Eng. There is a paucity of occupational health information of U.S. Railroad operators in the general literature. We conducted a comprehensive ergonomic and health status survey and inspection of locomotive cabs and seats. A random sample of 2687 BLE union members was chosen out of a total of 38,208 members from the US and Canada. 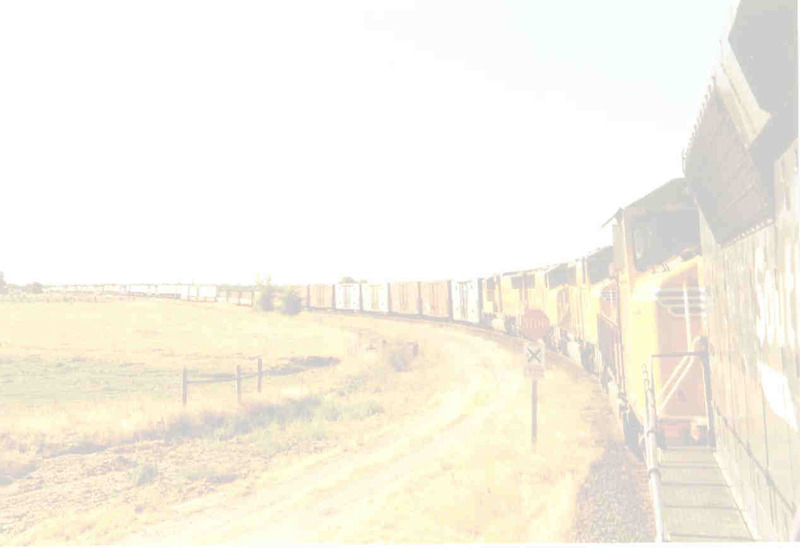 A seven-page questionnaire consisted of whole-body vibration, ergonomic features of cab and seat design, and health status related questions in freight locomotives. The response rate was 46.9%. Based on the self-administered questionnaire 75% of the RR engineers experienced back pain, compared to 41% of the controls (sedentary civil engineers) (Crude odds ratio (OR) = 4.32, 95% confidence interval (CI) 3.31-5.64). The goal of this study was the assessment of cab and seating conditions in U.S. locomotives currently in service and the subjective rating by the vehicle operators. Almost 2/3 of the RR engineers (n = 1019) complained about particular seat and cab design problems in the older and the newer “wide body” locomotives. 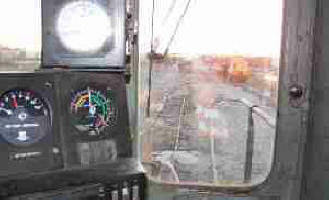 Most frequently, the engineers complain about the cab lay out (49%), followed by vibration (22%) and air conditioning/ventilation (11%). On a scale from 1 to 4 (1 = excellent, 4 = unacceptable), the railroad engineers rated their seats on different adjustment and comfort aspects from 3.02 to 3.51, while the control group rated their chairs from 1.96 to 3.44. Conclusion: There appears to be a deficit regarding ergonomic cab and seat design in older and newer U.S. locomotive and preventive interactions deem necessary. Recognize and discuss ergonomic factors and hazards of operators in a transportation industry (rail) which has not been adequately studied before. Identify ergonomic risk factors for musculoskeletal injuries in the rail industry (train operators). Develop and discuss prevention and research priorities for intervention. "Whole-body Vibration related Ergonomic Study of U.S. Railroad Locomotives and Operators "
Dr. Johanning presented "Whole-body Vibration related Ergonomic Study of U.S. Railroad Locomotives and Operators " at the 3rd International Conference on Whole-Body Vibration Injuries (June 2005), in Nancy, France. Below you'll find a copy of the presented materials. Alternatively, download the PDF file here. © 2005. All slides are copyrighted by Occupational and Environmental Life Sciences. Reproduction only permitted with written permission.